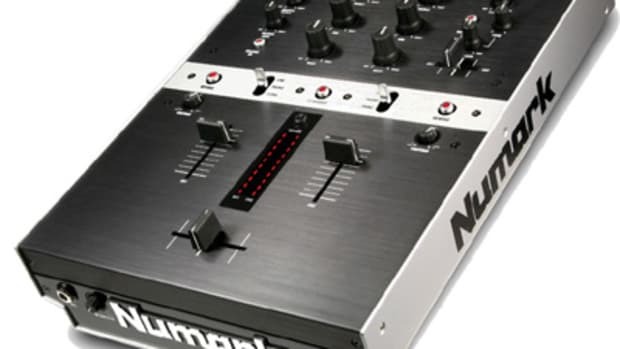 A two channel mixer with a removable steel faceplate and a unique fader position light. Each channel has a gain and a 3 band EQ. 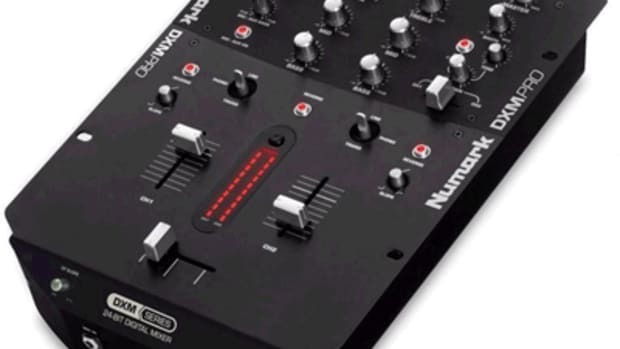 The Numark Mix Matrix 2 is a well-priced 2 channel mixer. It includes an optical crossfader with an extra wide knob, adjustable slop and reverse (hamster) mode. 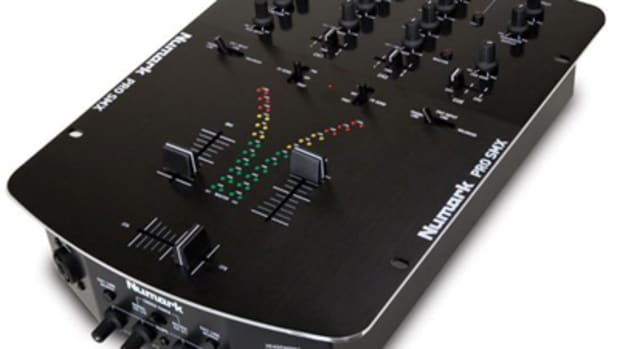 The Numark Mix Matrix 2 also offers fader start and process looping with blend control.